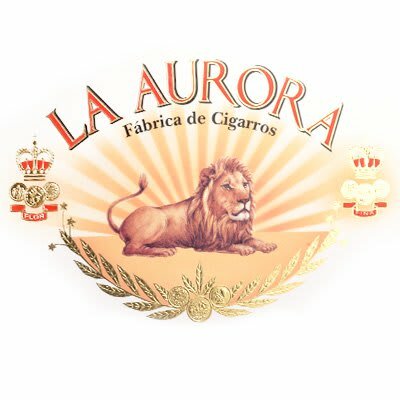 La Aurora Barrel Aged Robusto cigars are made with ruddy, sweet-smelling Dominican Maduro wrappers, Dominican binders, and Dominican & Nicaraguan binders. 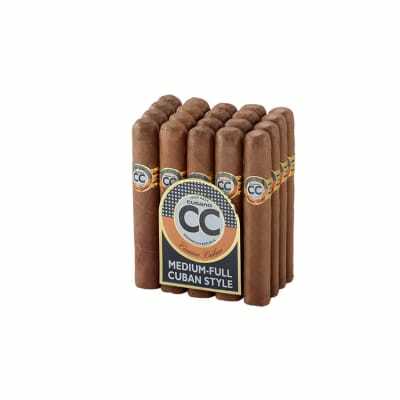 The tobaccos have all been aged for four years in Dominican oak barrels once used for aging rum, yielding a flavorful, med-full cigar. 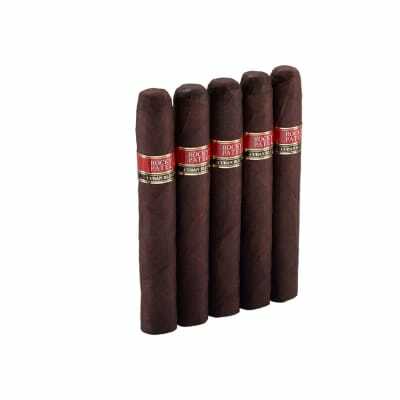 The easy draw produces a cloud of aromatic white smoke that starts off peppery, with rich tobacco flavors. 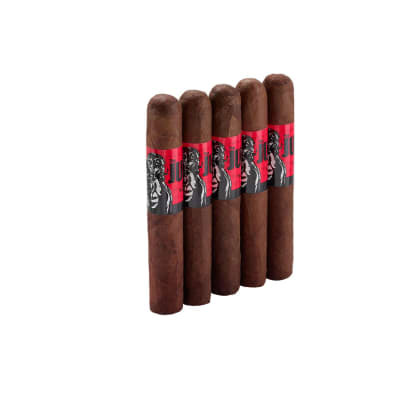 It mellows to reveal notes of spice, building slowly in body & complexity. A long, luxurious experience.